Volkswagen is planning to recall 160,000 diesel cars in the Netherlands which have been fitted with software used to manipulate emissions tests, Dutch car importer Pon said on Tuesday evening. The recall covers cars and minibuses made by Volkswagen, Audi, Skoda and Seat. The recall will take place when Volkswagen engineers have come up with a technical solution to the problem, Pon said. Car owners will be approached directly and the software can be adapted at their dealership. The Dutch finance ministry says, meanwhile, that the scandal will not have an impact on the tax on company cars. This is much lower for cars which are considered to be less polluting. 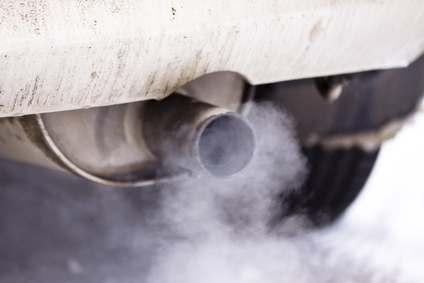 Worldwide, the recall will affect 11 million diesel cars, according to news agency Reuters.